Galaxy S7 owners and up get early access today before other Android users. The wildly popular game Fortnite came out for iOS back in April, leaving Android users eagerly awaiting its eventual release on the other mobile operating system. But rumors in the past couple weeks hinted that the game might debut on Samsung phones, and its app store, first. Those whispers were true: At today's Unpacked event, Epic Games CEO Tim Sweeney himself announced that the popular battle royale title is available in beta right now on its Galaxy phones. But that exclusive only lasts until the wider Android release coming August 12th, according to Android Central. Owners of the S7 / S7 Edge , S8 / S8+, S9 / S9+, Note 8, Note 9, Tab S3, Tab S4 can download Fortnite from the Samsung Game Launcher app. 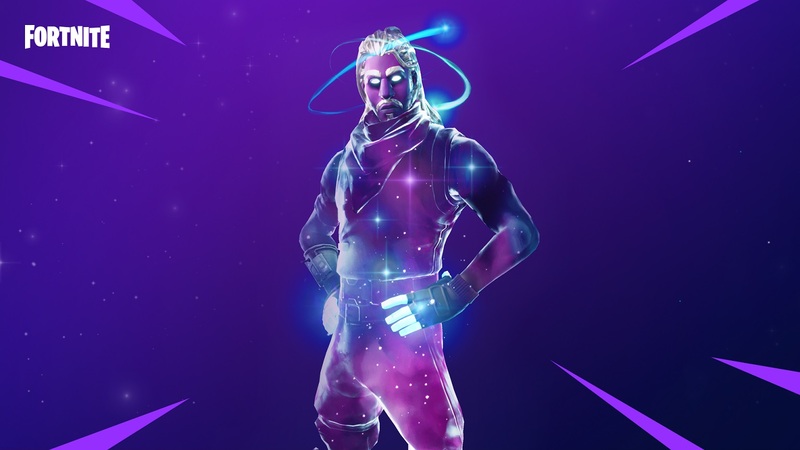 Note 9 and Tab S4 users get an exclusive Galaxy skin. Those who pre-order the Note 9 between Aug. 10th and 23rd get a choice between 15,000 bonus V-Bucks ($150 value) to use in-game or a pair of AKG noise-cancelling headphones ($300 value). Or you can buy both for $99. Last week, Epic Games confirmed that Fortnite would skip the Google Play store entirely, effectively denying Google its 30 percent cut on in-app purchases and betting its ravenous fan base would go through a little extra effort (and put their phones at risk) to download the game through its official website. That requires a bit of legwork, so it's obviously a feather in Samsung's cap for players to directly download the title from the company's app store. But every other Android user will only have a few days to wait as Epic begins rolling the game out this week to other devices. Follow all the latest news from Galaxy Unpacked 2018 here!